In Tuesday’s post I focused on our local – Orange County, California – housing market. Today I have news about the National housing market. It looks better than most pundits anticipated. It’s not great, but it’s not bad, either. According to the National Association of REALTORS®, existing home sales surpassed both May sales and expectations for June. Sales of previously owned homes increased by 2.60 percent in June and reached a seasonally adjusted annual level of 5.04 million sales. June’s reading was the third consecutive monthly increase in sales of existing homes and was the highest reading for existing home sales in eight months. Existing home sales remain 2.30 percent below the June 2013 reading of 5.16 million sales of existing homes. Analysts projected sales of 5 million existing homes for June against May’s initial reading of 4.89 million sales of previously owned homes; the May reading was later revised to 4.91 million sales. Lawrence Yun, chief economist for the National Association of REALTORS® said that market conditions are becoming “more balanced,” and noted that inventories of existing homes are at their highest level in over a year and that price gains have slowed to much more welcoming levels in many parts of the country. After a particularly harsh winter and lagging labor reports, analysts forecasted lower annual sales of existing homes for 2014 than for 2013. Labor markets are stronger according to recent labor market reports and a declining national unemployment rate. Steady work is an important factor for families considering a home purchase; as labor markets improve, more would-be homeowners are expected to become active buyers. Housing markets are not without challenges. In recent unrelated reports, the Federal Reserve has noted higher than anticipated inflation may cause the Fed to raise its target Federal Funds rate in the next several months. Gas and food prices, important components of consumers’ household budgets continue to rise and could slow save toward a home for some families. Steve Brown, president of the National Association of REALTORS®, said that first-time and moderate income buyers continue to deal with affordability due to increased FHA costs and tight mortgage credit. Relief may be in sight as a slower pace of home price growth suggests that more buyers may be able to afford homes. FHFA released its May index of home sales connected with mortgages owned or backed by Fannie Mae and Freddie Mac. The index posted a month-to-month gain of 0.40 percent in May and a year-over-year gain of 5.90 percent year-over-year. FHFA said that increased sales were driven by a 9/60 percent increase in sales in the Pacific region and that average home prices remain 6.50 percent below April 2007. A fixer-upper is real estate in need of serious repairs. These properties are often called “handyman specials.” If you have the skill or the money to complete the repairs, you can often find great deals. Here are some dos and don’ts of buying fixer-upper real estate. Fixer-upper homes need repairs. Some of these repairs, like broken floor tile, are easy to see. Others, like water damage in the attic, can be easily hidden. 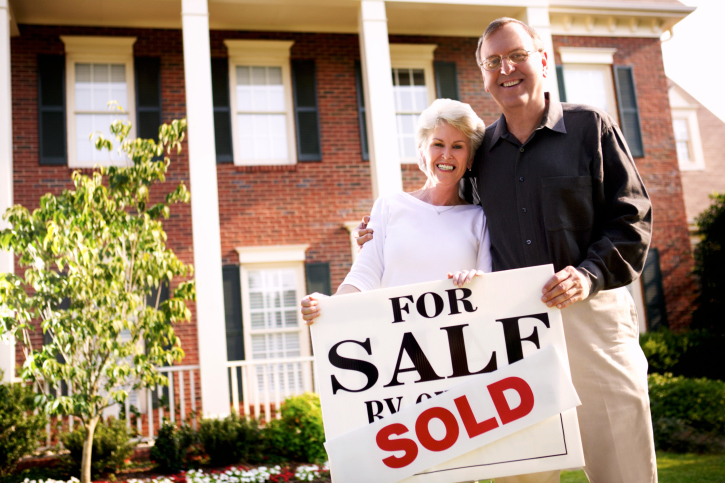 The only way to know for sure what you’re buying is to have the property inspected by a professional home inspector. You don’t want to buy a house and spend your hard-earned money for repairs only to find out the home is worth less than what you paid for it. Have your agent complete a comparative market analysis so you know what the fixed up home will probably be worth. There’s no point buying a fixer if you can’t afford both the cost of the home and the repairs. Get an estimate from at least three contractors before you buy. Knowing the cost of repairs beforehand will help you make the best decision. You’ve probably heard countless stories about people who bought fixers and sold them for outrageous profits. However, the reality is that most distressed homes are sold for a small profit or no profit. 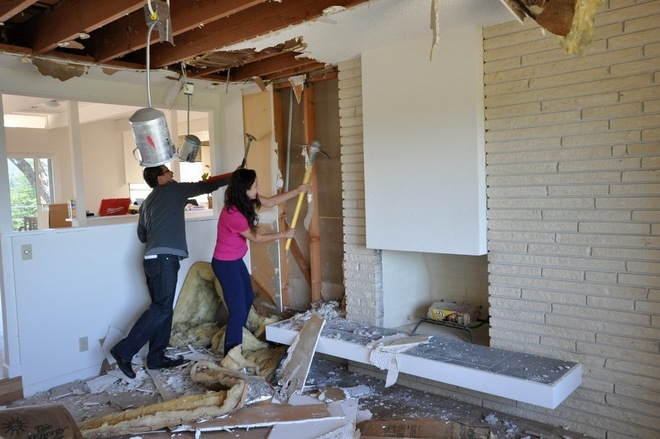 When you buy a fixer-upper, you have to consider more than just the asking price. Add together the cost of repairs, insurance, and what you can realistically expect to make from the sale. This will tell you if the home really is a good investment for you. No matter how good a deal you find on a fixer, they aren’t worth it if they will stretch your budget too far. The last thing you want to deal with is damage to your credit score and the risk of foreclosure in the event you can’t pay for the home. Many fixed up houses become the eventual home of the owner, and were purchased with that in mind, while a large number of them become rental properties, for the owner, so, as you can see there are plenty of options, or reasons for buying a fixer. Are your properties being fully utilized? Have you maximized profits on the properties you already own? If you cannot confidently answer yes to these questions then continue reading. Rather than just acquiring as many properties as possible, let’s take a step back and think about whether or not the best way to make more money right now is to focus on your current portfolio. To maximize the profit of your rental properties you must first minimize vacancy. The best way to do this is to find a long-term tenant so that you don’t have to deal with turnover. This is covered separately by my next point because it is not the only way to keep your property occupied. In the event that your tenant must move, vacancy can also be minimized by keeping turnaround time to a minimum. A friend of mine owns a condo in the D.C. area that is rented to 3 individual roommates. Although multiple tenants have moved on, he has kept occupancy at essentially 100% by posting ads the minute he learns of the move. Demand in the area is so high that he will have immediate interest and line up a new tenant to move in on the coat tails of the old one. You might be thinking “how does that apply to my property in an area with lower demand”. The thing is, nearly every property in every neighborhood has solid demand at a price. What do you think would happen if you lowered the rent of this property by 25%? People would be falling over each other to live there, even if it meant breaking their current lease, wouldn’t they? If not, then you have invested in a seriously economically depressed neighborhood! I am not suggesting that you offer your properties for ridiculously low rents, but am exaggerating to make the point that if your vacancies are high you may be doing it to yourself and need to think about your price point. I once had a vacancy problem that cost me almost six months in rent. By my calculations above, I would have made out much better if I had lowered rents by 30% and found a good tenant immediately! Of course, I was not expecting such a problem in the beginning. 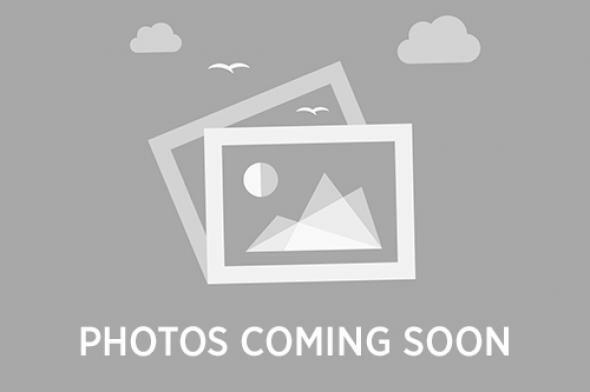 The property is a large 4 bedroom 2.5 bath home in a very family friendly community. It became vacant right around Thanksgiving, which I learned is the worst possible time to be selling or renting a home to families since very few want to move during the holidays and in the middle of the school year. The first mistake that I made was to slow play the work that needed to be done to make the home truly desirable as a rental. It needed new interior paint and carpeting, and rather than taking care of it immediately, I prioritized a big vacation to New Zealand that I was about to embark on. Two months later there had been very little interest and I realized I needed to lower the rent a bit and get the home in prime condition right away. The work took a few weeks and I waited some more. Still no one was biting. I could not figure out why there was no interest. Finally, I lowered the rent to about 8% below market value. I had lost almost 50% of the property’s annual revenue before I found a renter! What I learned from this is that it hurts much more to keep a property vacant than it does to drop rents, pay a contractor to put it in prime condition immediately, and provide value to a new tenant. In retrospect, I would have been better off lowering rent by 10% or more at the first sign of trouble. For this type of property in this area, I also learned to make sure that leases come due in the summer months when there is a much larger pool of renters. Turnover costs money in multiple ways. There are advertising costs, the cost of patching and painting walls and replacing flooring that your previous tenant would have lived with, and, of course, vacancy. It’s a little counterintuitive, but this is another area where relatively lower rent may have the tendency to increase revenue. Recall my example of lowering rent by 25%. For that price, your tenants may never want to leave. It would take a job transfer or personal situation to force them to give up such a deal. The price of rent is not the only factor involved in tenant retention. The other key that is in your control is customer service. Whether you personally manage your properties or have a property manager, make sure that your tenants are treated with respect and professionalism, their concerns are valued, and matters are dealt with urgently and to their satisfaction. A good tenant/landlord relationship keeps tenants from thinking about moving. To assess whether your property manager is performing in a way that fosters good tenant/landlord relationships, send a post card soliciting feedback from your tenants, letting them know that their opinion is valued and they can contact you directly if a they are dissatisfied with their manager. After telling you that lower rents can lead to higher revenue, I will proceed to tell you to increase your rents on your longer-term tenants. This is really not a contradiction at all. Rather, it is a delicate balance that requires knowledge of your property’s value relative to your competition. Increasing rents is a touchy matter. As I mentioned, tenants may be more loyal if they can’t find lower rent elsewhere. But this doesn’t mean that you should never raise rents when you have good reason to do so. Once you have acquired a tenant, there is a cost for them to move. If the value of their current rental is significantly better than the value of a new rental plus the cost of moving, you still have the upper hand. Make sure that you know the rents in the area, researching sites such as Zillow, rentometer, Craigslist, and the MLS if you have access. You may find that there is plenty of room to increase your revenue a small percentage each year (1-3%) while remaining competitive, and there is no reason to give this up. Two tactics that I use to increase rents are to communicate an offset to new costs such as increased HOA fees, which cover utilities and amenities that they enjoy, and to have them coincide with an upgrade to the rental. For instance, I may plan to paint the exterior of the home or upgrade old windows from single to dual pane anyway, but I will schedule the work to coincide with a lease renewal and the tenant feel they are getting something out of the deal. Showing kindness and respect to your tenants does not mean being a pushover when it comes to rent collection and late fees. Collections are not the most enjoyable part of being a landlord, but are an essential part of running a profitable business. Make sure that your tenants understand that this is a business, they have signed a contract, and it is your job to complete this transaction, following the contract and all applicable laws (including eviction proceedings if necessary). Realizing that this is your business, you are leaving money on the table by only loosely following the contract and allowing tenants to get away with paying late without the appropriate fees. By doing this, your tenants will likely see if they can get away with late payments several more times, causing you extra work and stress which should, of course, be compensated through those fees. If your tenant goes as far as sending you a late check without including the late fees, politely explain that rent is not considered paid until all fees are collected, and that unfortunately you cannot accept this payment until all fees are paid. If you hold firm, they will quickly learn that you cannot be taken advantage of and will most likely comply. This form of revenue does not apply as easily to single family residences (SFRs), but can be a great way to increase cash flow in multi-family properties. Look for the opportunity to add services like coin-operated laundry and vending machines, which will not only provide revenue but will add resale value by raising the CAP rate. If you are particularly entrepreneurial, you may even find additional revenue streams in your SFRs. An idea that I have had is to offer house cleaning and landscaping services to my tenants at the time they sign the lease. These are responsibilities that they have per the lease and may not be excited about taking on. Basically, you become a one stop shop for taking care of their home. You can negotiate the rates of independent landscaping and cleaning services, contract them out, and collect a fee as the contractor. For instance, if a cleaner agrees on a $75/month fee, you may offer the service to your tenant for $85/month, increasing your annual revenue by $120. Before you worry about buying additional properties, think about whether or not you are maximizing those that you already own. Are vacancies and turnover as low as they could be? Are you increasing rents in a way that will not cause you to lose quality tenants? Are you collecting all of the fees that you are entitled to? Could you easily create new revenue streams? Weekly jobless claims were reported at 317,000 as compared to expectations of 310,000 new jobless claims and the prior week’s reading of 312,000 new jobless claims. The four-week rolling average of new jobless claims rose by 4,750 new claims for a total of 315,250 new jobless claims. The four-week gauge of jobless claims evens out weekly volatility and is viewed by analysts as a better indicator of labor market trends. Zillow’s break-even horizon analysis came to an interesting conclusion: in half of U.S. metros, buying a home is a better financial decision than renting for buyers intending to stay in their home at least two years. The company’s analysis includes all costs associated with buying versus renting, including upfront payments, closing costs, anticipated monthly rent and mortgage payments, taxes, utilities, maintenance, and renovation costs. The group also takes into account different asset streams associated with different housing situations. For example, a buyer’s home equity is factored into the final figure, while a renter’s ability to invest some of the money they would have spent on a purchase is factored into the final figure for comparison. 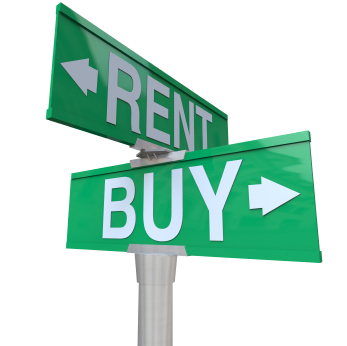 “Rents keep rising, and mortgage interest rates remain very low, which is helping to skew the rent vs. buy decision toward buying for those who can afford it. Many renters may ask themselves why renew a lease, when you can break even on the same home in less time in many areas,” said Zillow Chief Economist Dr. Stan Humphries. “However, some renters still have to overcome significant hurdles before they can pull the trigger on homeownership. For those renters who can’t qualify for a mortgage or aren’t able to save enough for a down payment on a house, renting can be a more flexible, and often far less frustrating option,” Humphries added. Metros with some of the shortest break-even times include Riverside, California (less than 1 year); Orlando, Florida (1 year); Tampa, Florida (1.1 years); and Miami-Fort Lauderdale, Florida (1.2 years). Large metros with the longest break-even time include Washington, D.C. (4.2 years); Boston, Massachusetts (4 years); Phoenix, Arizona (3.3 years); San Diego, California (3.2 years); and both Minneapolis, Minnesota and Baltimore, Maryland (3.1 years). Ladies and gentlemen, a new record has been set: Copper Beech Farm is now the most-expensive home sale in the United States–ever. The estate, at 499 Indian Field Road in Greenwich, Connecticut, closed Friday for $120 million. That figure shatters the prior record held by Softbank billionaire Masayoshi Son, who paid $117.5 million for his Woodside estate in November 2012. It also beats the highest home sale of 2014 to date, the $102 million purchase of the Fleur de Lys Estate in Los Angeles’s Holmby Hills by someone whose legal firm shares an address with Michael Milken. David Ogilvy & Associates, an affiliate of Christie’s International Real Estate, had the listing, and Christie’s confirmed the sale to FORBES. The buyer was not disclosed, but purchased through an LLC. The 50-acre estate originally listed for $190 million in May, then dropped the price by $50 million in September to $140 million. Subsequently, the listing dropped another $10 million before closing for $120 million last week. That’s a very speedy sale–less than a year–for a house at such a high price point. Named for the copper beech trees populating the property, Copper Beech Farm was built in 1896. Harriet Lauder Greenway (whose father, George Lauder, helped Andrew Carnegie create U.S. Steel) purchased the property in 1904 and lived there for more than 75 years. The seller, timber tycoon John Rudey, bought the home three decades ago in an off-market deal. Until last year’s listing, the estate had not been publicly available for purchase for more than a century. 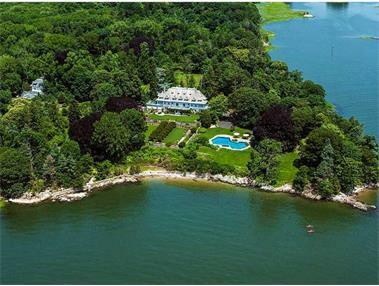 The property is the largest waterfront estate on the coastline between Greenwich and New York City. The estate includes a 13,519-square-foot main house with 12 bedrooms, seven full baths and two half baths and a wood-paneled library. Additional selling points: a solarium, a wine cellar, and a three-story-high, wood-paneled foyer. Most of the house’s rooms include fireplaces and sleeping porches, which were used as more breezy bedrooms during the oppressively hot summer months prior to air conditioning. “The buyer plans to keep the home intact,” Ogilvy said, rather than tear it down or do a gut renovation. The front door is 40 feet above main high water, he noted, and although that provides incredible views across Long Island Sound it also helps allay concerns about potentially disastrous natural events. The local paper, the Greenwich Time, was the first to report the sale. The California Association of Realtors (CAR) reported 367,000 closed escrow sales of existing single-family detached homes, seasonally adjusted at an annualized rate. March marked the fifth straight month with sales below the 400,000 level, and the eighth month of declining sales on a year-over-year basis. Sales increased from February by 1.4 percent, but were down 12.3 percent from March 2013. 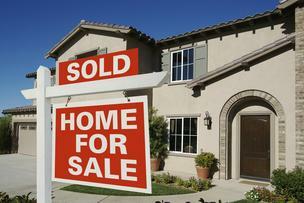 Home prices jumped upward as well, reversing a February decline to land on a 7.7 percent increase for March. March’s price was 14.9 percent higher than prices from March 2013. Prices have increased on a year-over-year basis for two full years, with 21 straight months of double-digit annual gains. Housing inventory tightened in March, with the available supply of existing, single-family homes for sale slipping to four months. 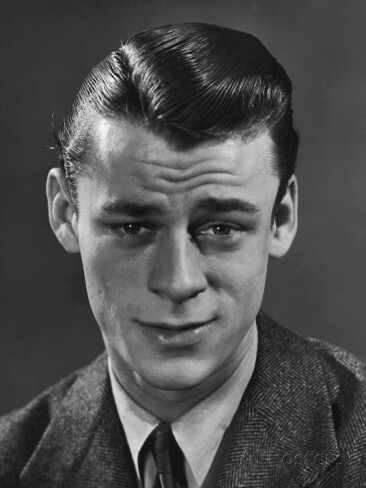 From Bob Phillips: I plugged in a photo of a guy with a quizzical look on his face because – to me – the headline word “jump” used by the author didn’t seem to match the article. To me, there were a few ups & downs, but I sure didn’t detect a “jump” either in the number of sales, or in prices. “Nudge”, maybe, even “move”, but not a “jump”. To me, the current market in South Orange County seems fairly mixed, with no discernible movement, or pattern. I’m seeing more of a balance, between buyers and sellers, with no distinct advantage, for either. I would call it either normal, or possibly neutral, but definitely not jumping, for anyone. When it comes to selling your home and getting the best selling price you can, there are certain tactics and methods you can employ to ensure that this wish becomes a reality. 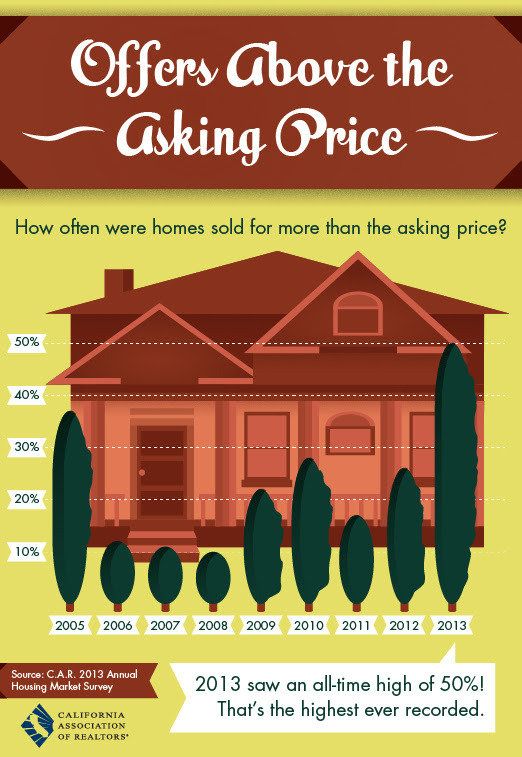 In order to get the price you want for your home, you need to make a good impression on prospective buyers. A professional staging service cleans out most of the distractions from the home, making it look more open and attractive – but you can achieve the same effect. Ask your agent for suggestions to make your property look more attractive to buyers, which can dramatically increase the amount of interest you receive on your home, perhaps even creating multiple offers – which is the best situation a home seller can be in!